INSIDER SECRET: sometimes the Domestic Sluts let our cats write our posts for us. When we do, things like Tiny Confessions happen. Illustrator Christopher Rozzi has a whole book of his wonderful illustrations (other animals are available) if you can't choose just one. 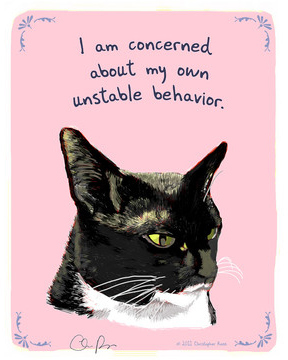 Laura Gee's Piss Off print perfectly illustrates the impudence of cats - and if you need to regain a modicum of control in your feline-filled house, invest in one of illustration duo Ink and Sword's public service announcements for pets. Shout out to Sara's cat, who still has 750g of that kilo to lose. We're rooting for you, Swinton. You've got this. Unlike the real world, here at DS you'll find birds happily cohabiting with cats, and not a blood-spattered single feather in sight. 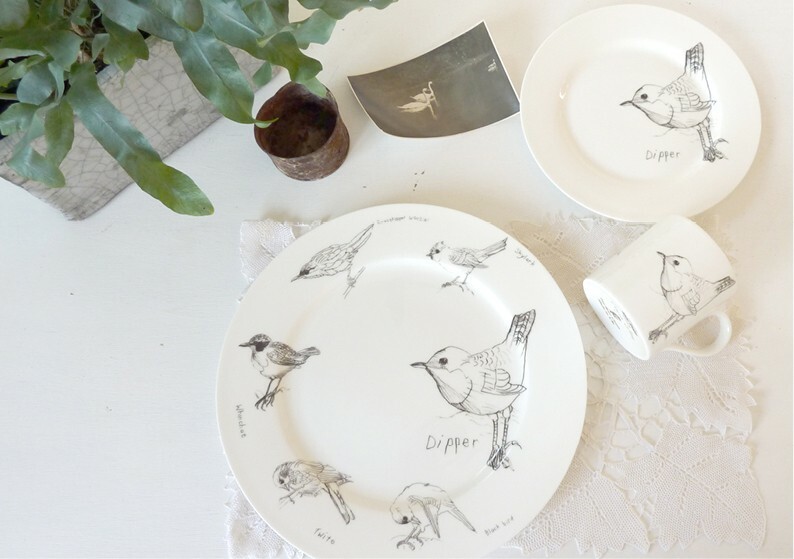 The musician Edwyn Collins is also a talented illustrator, as evidenced on this gorgeous range of crockery produced by Elli Popp. Art runs in the Collins family - Edwyn's father, Peter, was one of my drawing tutors at art school, and yes, I was advised to rip it up and start again on several occasions, sometimes even with that song playing in the background. Natasha Newton's beautiful paintings and prints are also bird-centric - although the stars and the moon also make an appearance. I love everything about her work - it is just so pretty. 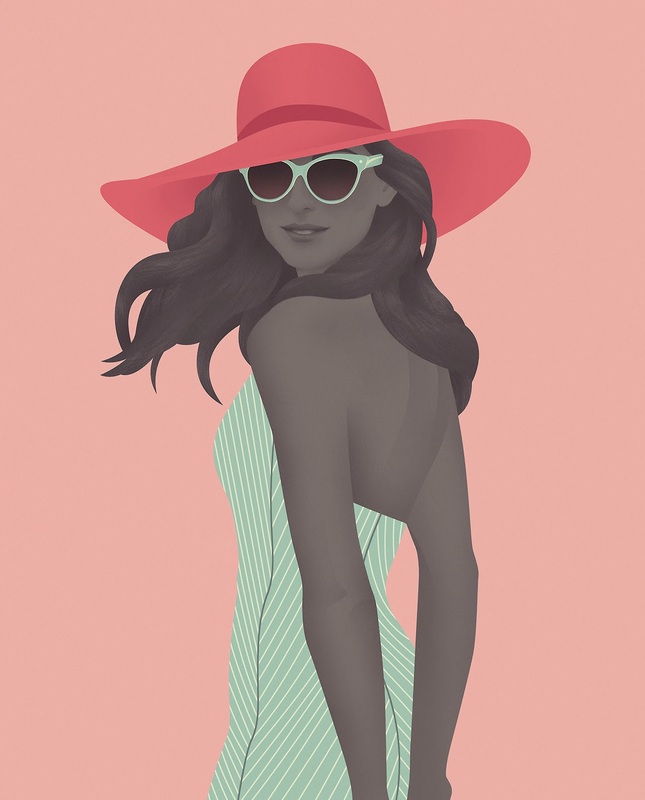 Jack Hughes is responsible for some very stylish illustrations, and we particularly love his drawings of gorgeous girls. Emma Cowlam is another illustrator focusing on the female form - much of her work is actually stitched, the loose ends of thread lending a sketchiness that out-sketches the sketchiness of an actual sketch. I could look at them all day long. If you prefer the women in your prints to be slightly less fashion plate, and slightly more fucked up, Laura Callaghan's riotously colourful illustrations are for you. I'm still so fascinated by this artist - her visual narratives and attention to detail are simply amazing. A love of exploring and adventuring unites the Domestic Sluts. 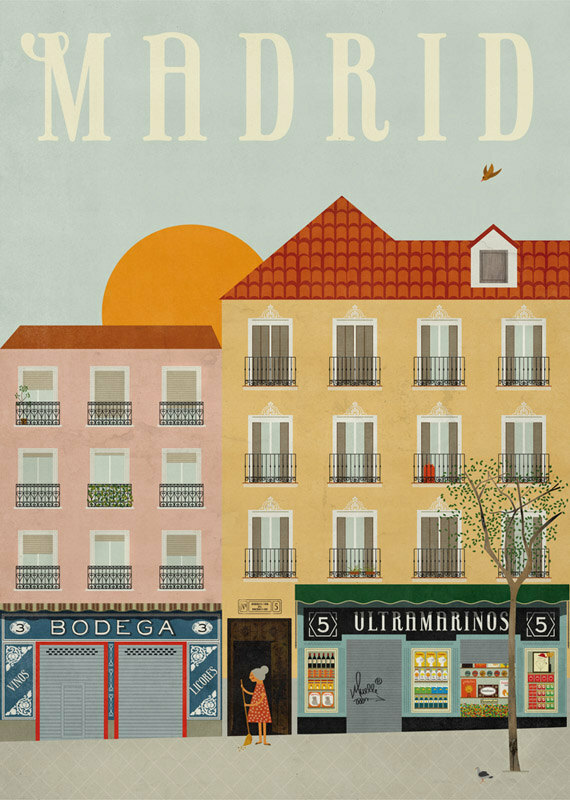 I was excited when Frances found this Madrid print by illustrator Bianca Gomez, because I used to live there, and I can identify this street (C/Trafalgar) and have been to that grocery store. It's called Casa Zurdo and dates back to the 1930s. Closer to home, Thibaud Herem's beautiful black and white illustrations of famous London buildings are breathtakingly detailed - move over, photographs, you are no longer needed here. Our wanderlust would be nothing without a good map. We don't settle for a life of Ordnance Survey, though - go hand-drawn or go home, that's our motto (it isn't actually our motto. Don't have it inscribed on anything just yet). 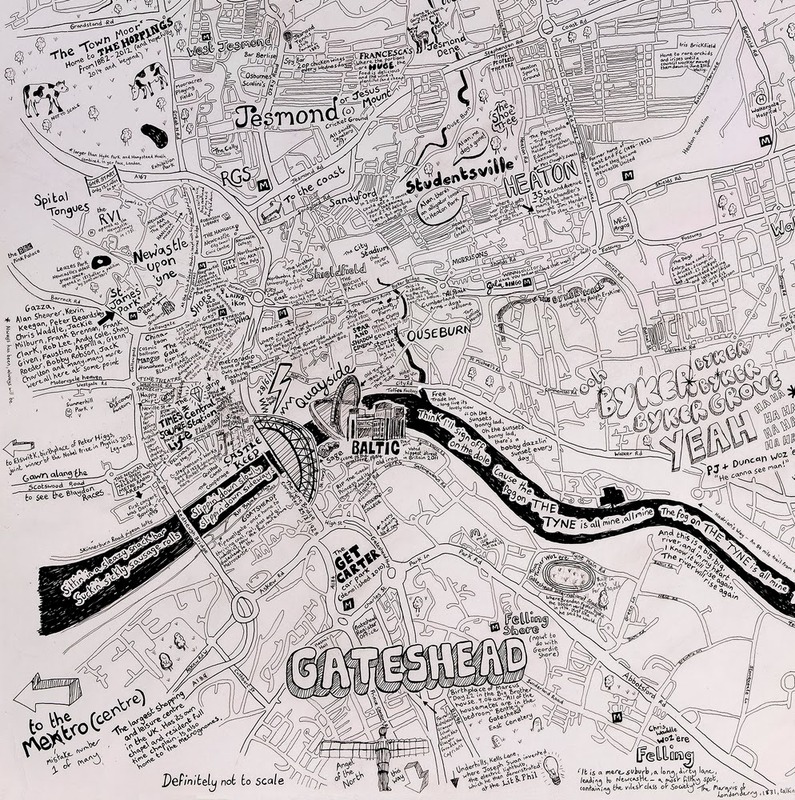 Lovely JoJo's illustrated maps came to us recommended by Lauren Laverne and India Knight, and - EXCITING THING ALERT - you can get involved with her next big project by suggesting somewhere or something for a people's map of the British Isles. Jenni Sparks' London map is colourful, intricate, and useful - tourist sights are mixed with pubs, shops and secret haunts to make this one of the best maps of the capital we've seen. And I can't mention maps without extolling the virtues of Herb Lester's city guides - many a Domestic Sluttery holiday has been aided and abetted by one of these. Wearable illustrations are the best kind. 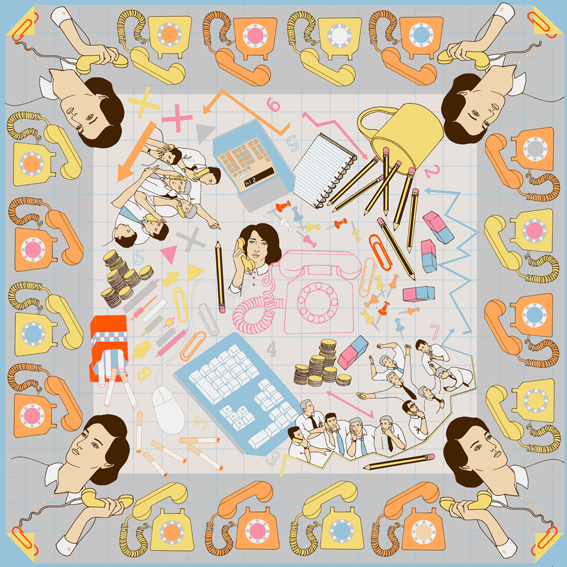 Karen Mabon's work has captivated us since first glimpse - I love her depictions of everyday life, the repeat patterns of everything from the stock market to a sweet shop raid forming the basis of her beautiful printed silk scarves. 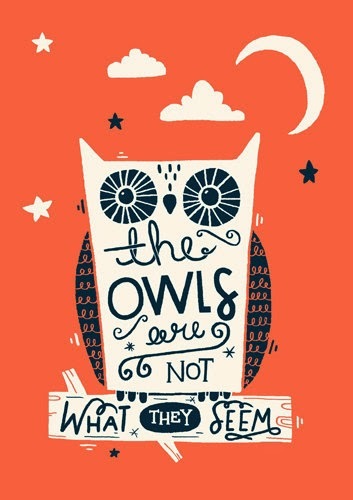 Similarly, Lou Taylor's illustrations take the ordinary and make it extraordinary. Her use of colour and pattern, from the tiles on a swimming pool to the design of a vintage flask, is impeccable. For a team that loves to eat and loves to cook, it's no surprise that we enjoy a food- and drink-related illustration. We even have our own chef-illustrator in the form of the multi-talented Alice! 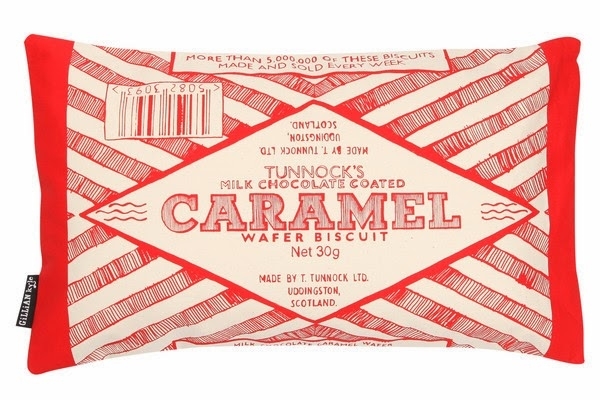 Nikki McWilliams and Gillian Kyle (that's her cushion pictured above) are two biscuit-loving illustrators here in Scotland, and I very much hope their Tunnock's-related sales have soared as much as those of the actual teacakes, following their starring role in Glasgow's Commonwealth opening ceremony. Over in the bar, Crispin Finn's simple, graphic cocktail prints make us thirsty just looking at them. Make mine a caipirinha. Sometimes we just want our art to celebrate our favourite films and TV shows. 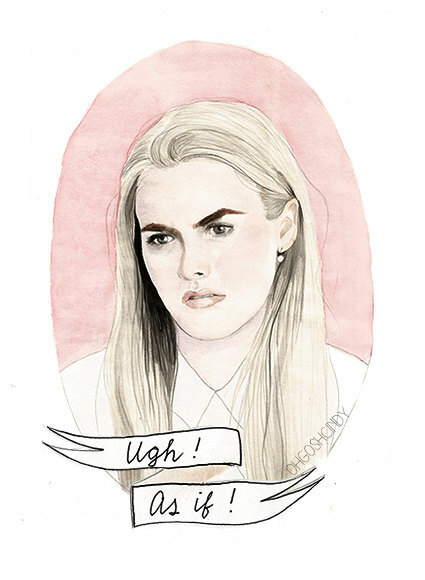 Steph Baxter of The Happy Pencil has a range of prints for the Twin Peaks enthusiast, and Kate Rowland's illustrated jewellery based on that same show means you can wear your fangirl status with pride on your lapel. 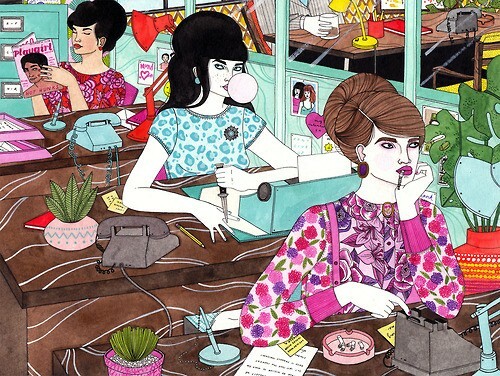 For me, however, the queen of pop culture illustration is Cindy Lesman of Oh Gosh, Cindy. Her Cher print at the top of this post has been joined by masses of other watercolours, including a crying Kim Kardashian, and she's moved to Newcastle from Holland! She's ours now. Have you ever bought anything by one of the artists or illustrators we've featured here on Domestic Sluttery? We'd love to hear about it in the comments. I've lost track, but my most recent purchase was No-one Wants To Play Sega With Harrison Ford, as recommended by Sara. I'm running out of wall space, guys. Send help. And more walls. I bought two Oh Gosh, Cindy prints the other day after seeing her here - the Ron Swanson one and the Buffy one, and a Beyonce card too. They'll be framed and hanging in our bedroom very soon. Their prints are so, so clever. I have the Cher print framed and sitting in a box waiting to go up on the wall of my new flat, i plan to have a lady staircase, cher, gingerhaze's Broship of the rings Eowyn, buffy and Zoe Washburn, just deciding what other of Oh Gosh, Cindy's prints to join cher! I now want a lady staircase too. Sounds darn cool. That's so lovely about the Madrid print, Laura. Bianca Gomez's stuff is so lovely.